Hi guys! We are absolutely flabbergasted that we have now reached over 500 followers!! (That’s me falling over from shock). So in order to celebrate this momentous occasion, you guessed it, we want to do a giveaway!!! 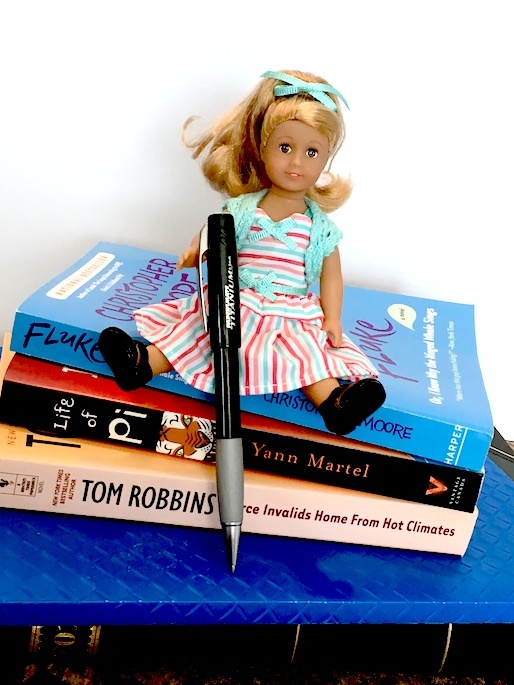 Recently, we were thrilled to add the adorable Maryellen Larkin to our doll family. As a tribute to all of our awesome readers, we wanted to let you in on all of the fun. 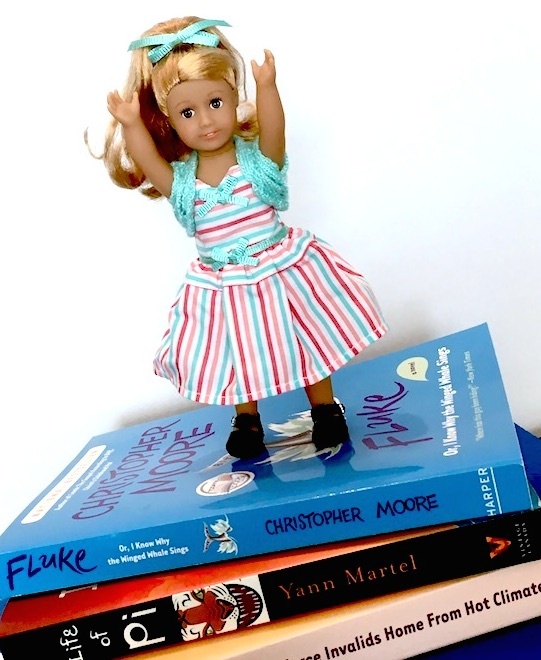 So we decided that this is the perfect time to host a giveaway for the mini Maryellen Larkin! I have to say, Maryellen is just as adorable in mini!! My ❤ melts for this little cutie! So what do you have to do to have a chance to win??? 1. Comment below that you would like to enter. Be sure that you have your parent’s permission if you are under 18. 2. Be sure to have a valid email address where we can contact you. If you are contacted, you must have permission to give an address for mailing. 3. Share, share, share! Blog, Twitter, Facebook or Instagram about our giveaway! Comment below where you have shared to earn more entries, and more chances to win! We accept any and all entries from our followers worldwide. Everyone has a chance to win so enter today!! This contest closes on February 18, 2017 at 12:00AM MST. One lucky winner will be chosen at random shortly thereafter. Now go! Go tell everyone! And good luck to everyone who enters!! Hi! I would like to enter. I have a permission. 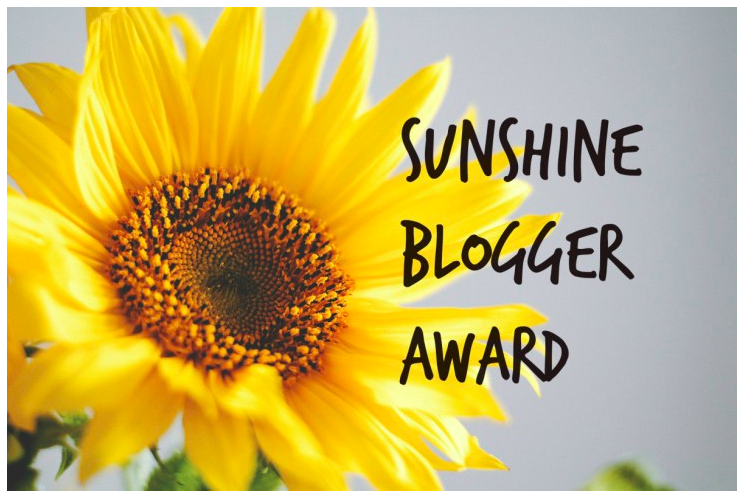 I love your blog, it’s amazing! Thanks so much for hosting this, and congrats on 500 followers! 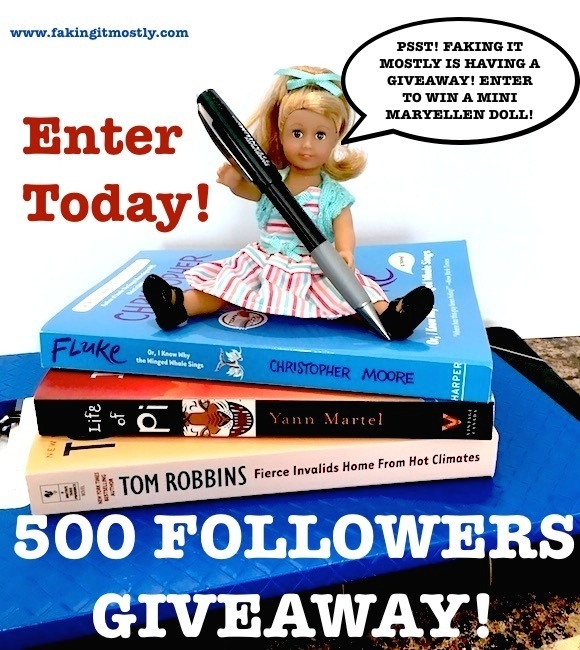 I’d love to enter, Maryellen is one of my favorite dolls! I would love to enter and have my parents’ permission to do so! I’ll be sure to comment back after I do some extra entry stuff! 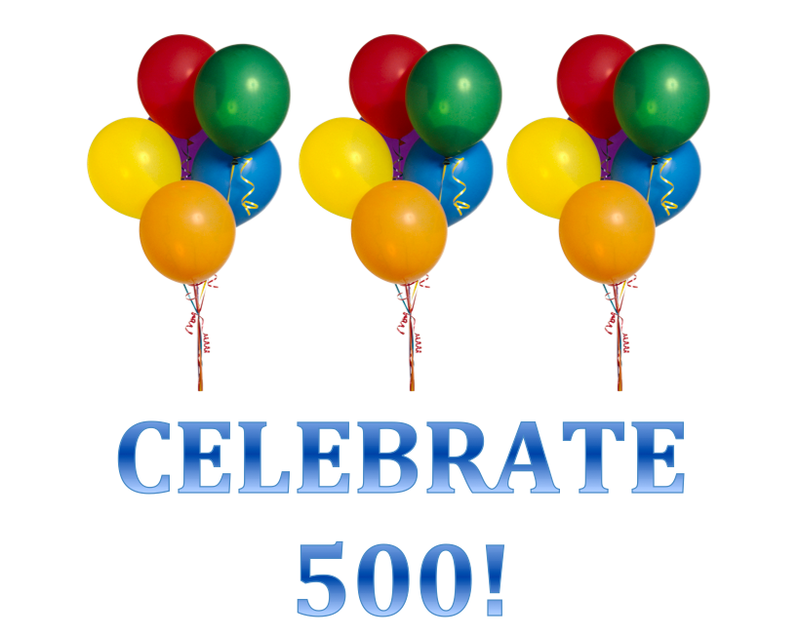 And congratulations on 500 followers – that is AMAZING! 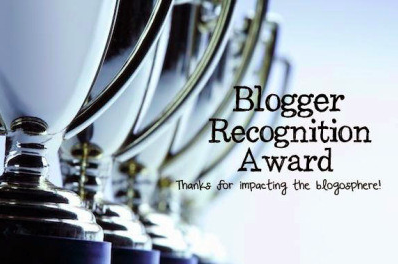 Your blog is so awesome, you guys definitely deserve all of those fantastic followers and more! If I win, you can contact me at my contact page on my blog. Thanks for hosting this giveaway! Maryellen is so cute. Awesome! Thank you so much! You receive extra entries for sharing! I’d like to enter and I’m way over 18! 😉 Congrats on your 500+ followers that now includes me! I want to enter! (and win, but that’s up to probability) I’m so glad you have 500 followers! (blows on noisemaker, throws confetti) Yay! Congrats! I’d love to enter! BTW, I have a parents permission. Congratulations, congrats! I’d LOVE to enter! Thanks for hosting this! I’d love to enter! I love minis and I think Maryellen is so cute, so this is great! 🙂 Congratulations on the big 500! I would love to enter please! Love the blog, and congrats on 500 followers! Please enter me for your contest! I’ve shared on Pinterest already, and follow you on Pinterest, too. 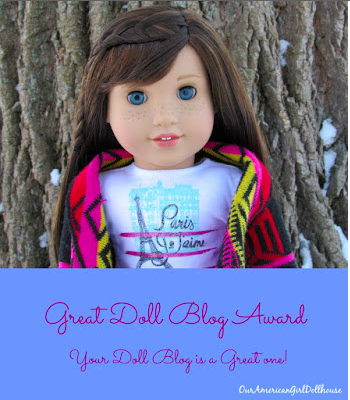 My daughter and I love your blog and enjoy the new doll DIYs you create and share! Thank you! Hi, I’d like to enter! Yay! Congratulations! Please enter me too. I love your posts! I’d like to enter! 😉 Maryellen is adorable! Thank you! You are entered! I would like to enter! I have a parent’s permission, too. Thank you for the opportunity to win MaryEllen. I received mini Caroine for Christmas and MaryEllen would be a great friend for Caroline. Congratulations on reaching 500 followers. Nice going. I would love to win MaryEllen. The mini dolls are adorable. 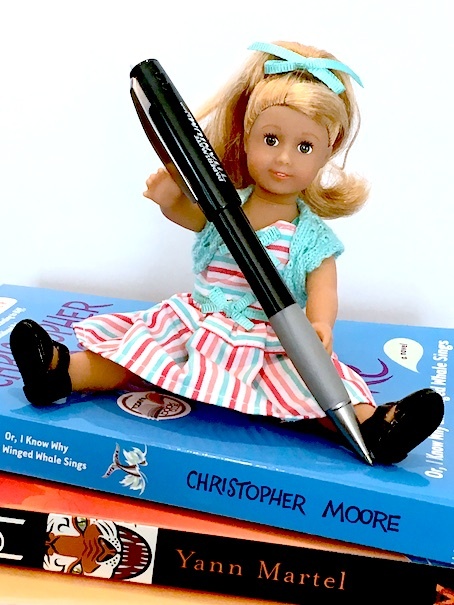 This would be a great addition to my American Girls collection. Thanks for the giveaway. So neat! I’d like to enter. Congrats on 500 followers!